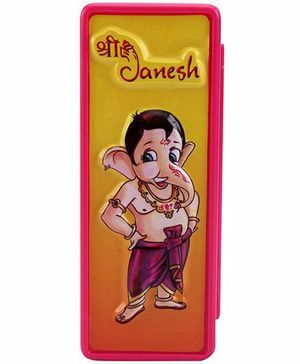 Buddyz presents Shree Ganesha 2D Pogo Pencil Box. This pencil box has three compartments. It is great for storing pen, pencils, erasers, sharpeners and scale or crayons. 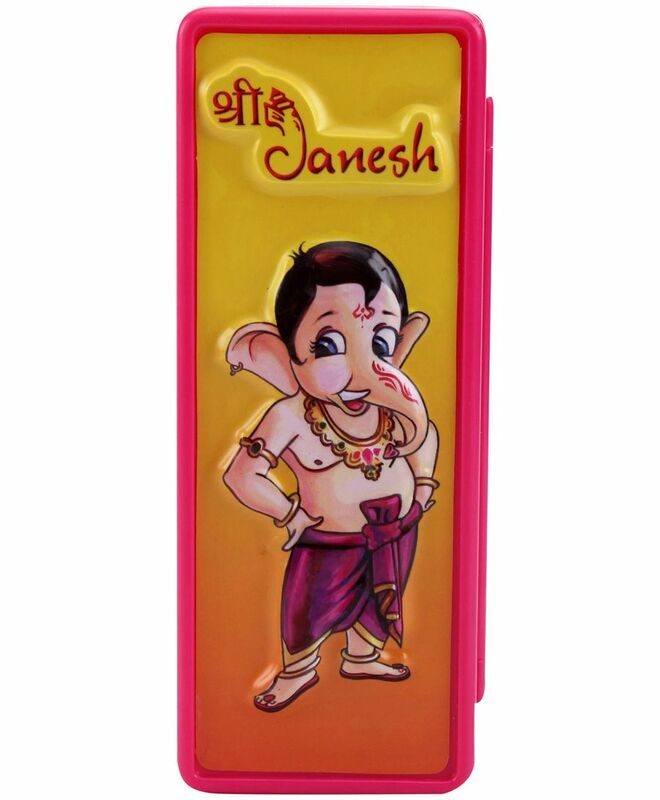 The 2D feature on pencil box makes it more attractive. BUDDYZ is manufactures and markets high quality toys, games, fun products and promotional toys.the BUDDYZ range of products spreads happiness in the hearts of the people who play with them and are loved and played by one and all for generations. The MISSION STATEMENT of Team BUDDYZ is: "Together, let us spread happiness by constantly creating products & providing services of the highest quality, at affordable prices - for now and forever".